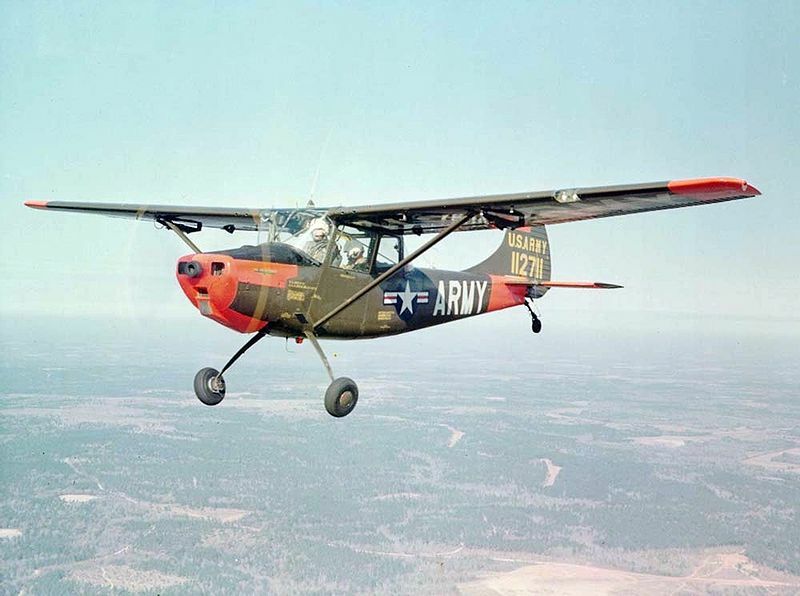 Cessna has donated a1953 Cessna L-19 Bird Dog to the Armed Forces Foundation. The aircraft, which has been fully restored, will be auctionned in January 2014. The funds from the sale will be used to help veterans and their families.